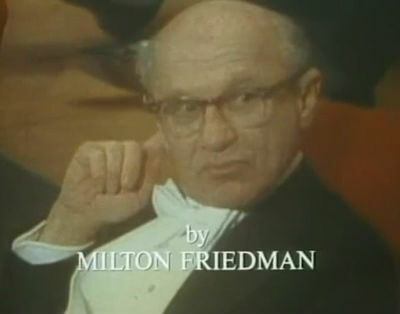 Last year, to mark what would have been Milton Friedman’s 100th birthday, we recapped tributes from the web. As a refresher, here’s Friedman at 100 again, +1: From the Chicago Tribune: On the 100th anniversary of his birth Tuesday, one may wonder what the Nobel laureate would say about the more controversial policies now unfolding across America. What would Friedman have thought about the recent advances in school choice, an idea he developed in 1955? How would he react to the government’s decision to tax Americans who do not purchase health insurance? Would Friedman take a position regarding the financial impact of soaring public union pensions on state economies? As an expert on monetary policy, certainly Friedman would have an opinion regarding the federal government’s bailout of the financial industry and its impact on our personal freedom. From Forbes: I think the most important measure of a thinker’s influence are his once-controversial ideas that are now considered so obvious that no one seriously disputes them. I’ve recently been reading a collection of Friedman’s Newsweek columns from the late 1960s and early 1970s, a time when he was at the peak of his fame and influence. Among the proposals he wrote . 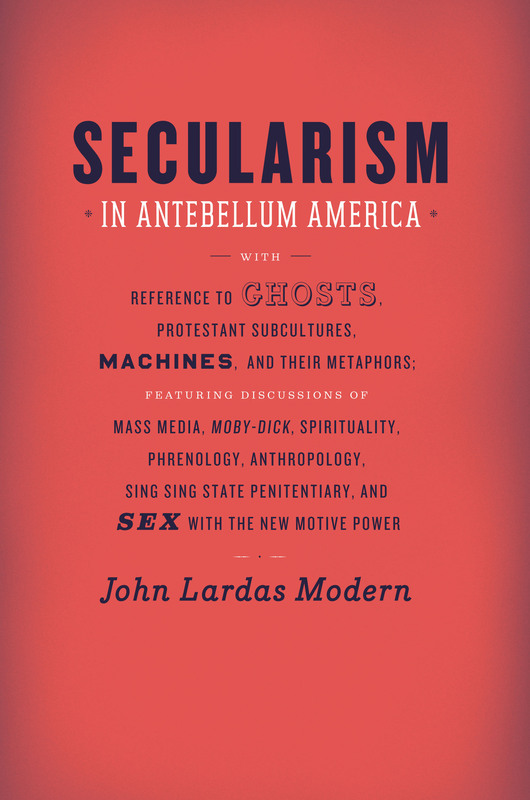 . .
Ideas don’t exist in a vacuum, and neither does the University of Chicago Press. We share a corner of a immensely beautiful campus where Gothic structures mingle with modernist marvels, and a who’s who of architects give the Loop a run for its money (people aren’t quite lining up to stare down from the top of the Logan Center yet, but just give it time!). Even our heating and chiller plants are stunning, an especially lucky fact since the Press building overlooks the towering South Campus Chiller Plant with its engineering inner workings fully on display. But while they make impressive photo ops and allow for games of spot-the-gargoyle, why the gothic buildings? Why did the forward-thinking university start with an architectural style that was centuries old? The answer lies in the beautifully illustrated new book Building Ideas: An Architectural Guide to the University of Chicago. *** For the physical plan and architectural design, the founding trustees considered six local firms. 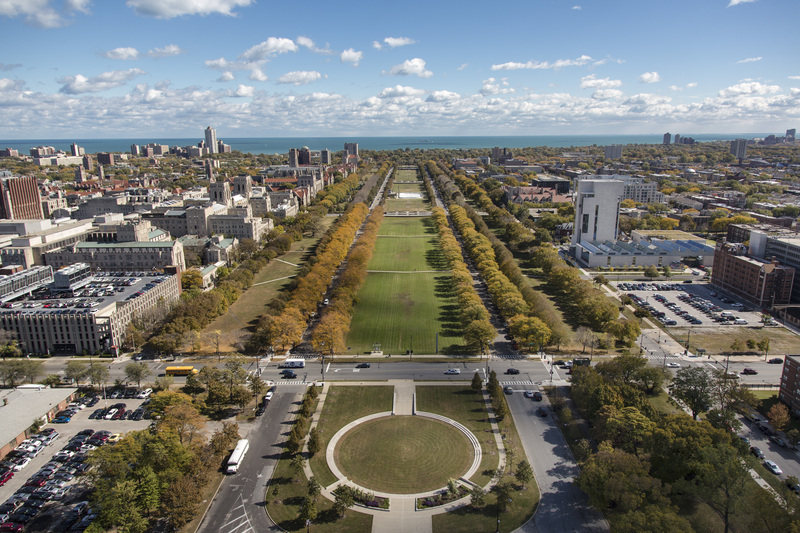 Chicago’s architectural talent was adept at executing large projects, maintaining budgets, and creating designs that consistently impressed (albeit grudgingly) the critics from the East Coast. Chicago School architects designed for a demanding city: for developers who craved square footage, for . . . Guest blogger: Ryo Yamaguchi It is hard to imagine the world—or ourselves for that matter —without DNA, but for most of our intellectual history we knew nothing about those slender molecules. The modern microscope was invented near the beginning of the seventeenth century, with Friedrich Miescher isolating DNA in the late nineteenth, and between those times theories regarding biological formation and reproduction were explored by Enlightenment thinkers and scientists such as John Locke, Anton van Leeuwenhoek, Carl Linnaeus, and Comte de Buffon. We overlook it now as common knowledge, but biological reproduction was something these people had to think through, to explain without DNA, and the debates between concepts such as God, mechanics, fermentation, homunculi—and how they could inform life’s larger lineages, of the differences between species, of a natural history as a whole—abounded. Enter Immanuel Kant. 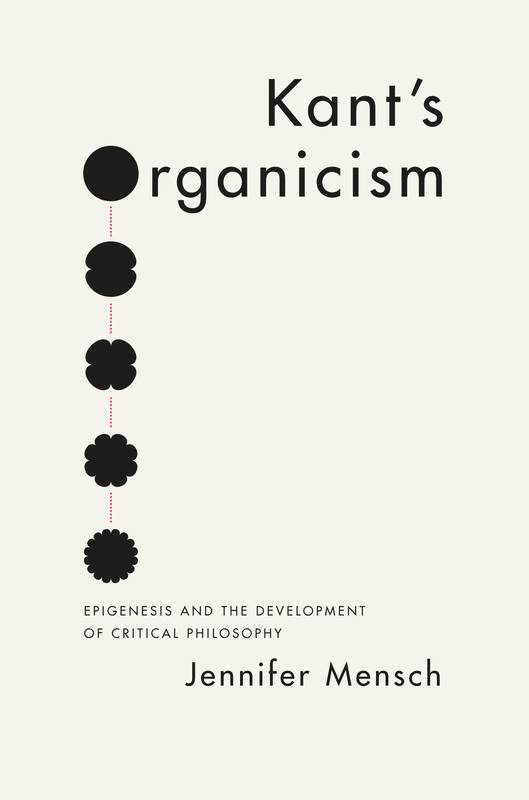 Many of us do not think of Kant as a biologist, but he was deeply interested in natural history throughout his career, an interest that Jennifer Mensch takes up in Kant’s Organicism, published last month. Situating Kant among the above thinkers, she shows not only that Kant had theories of his own on the generation of life but that he applied these theories . . .
We are saddened to hear of the passing of award-winning historian Edmund S. Morgan (1916-2013) this week. Over his sixty-year career, Morgan authored many books on the history of colonial and Revolutionary America that became required reading for students of history. The University of Chicago Press has been proud to publish one of these, The Birth of the Republic, 1763-89, since 1956. Now in its fourth edition, The Birth of the Republic remains the classic account of the beginnings of American government. 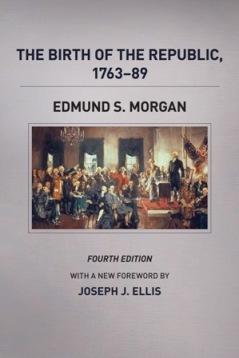 This edition features a foreword by Joseph J. Ellis, who lauded Morgan’s achievements in the book and in his impressive career: Apart from its uplifting argument, part of the appeal of The Birth of the Republic is its prose style, which is blissfully bereft of academic jargon, sophisticated but simple in a way that scholarly specialists find impressive and ordinary readers find comprehensible. Morgan makes the story he is telling take precedence over the note cards he has assembled. He regards narrative as the highest form of analysis, and he has a natural gift for telling a story, silently digesting mountains of historical evidence to produce the distilled essence of the issue at stake. He is fond of . . .